If you want to keep up with the fast-moving fintech industry, here’s a list of our top 10 fintech news sites and blogs you can follow for the latest trends, news and events. Whether you are looking for sharp opinion pieces or breaking news, you will most certainly find your fit in the list below. 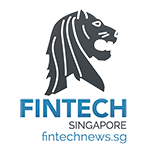 Btw: we hope that for Fintech Singapore and South East Asia Fintech News you will also add our site www.FintechNews.SG to your bookmarks. Here it goes: (just click on the Logo to get to the page) Top 10 Fintech News Sites and Blogs. Also have a look to out our listicle: “15 Insightful Fintech Blogs You Might Not Know“. 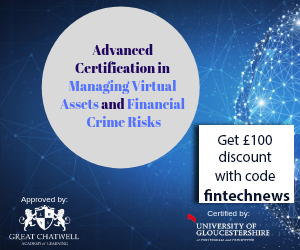 Finextra is an independent newswire and information source covering all significant technology news in wholesale and retail banking, the capital markets and insurance. They also publish research articles, features, white papers and case studies. Finextra is one of the fastest news source and will keep you updated with the latest trends, companies announcements, events and job opportunities. 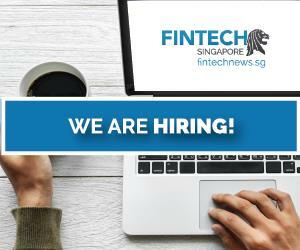 Similarly to Finextra, Finance Magnates, Fintech, is a news portal delivering breaking news, researches and experts’ opinions on financial innovations. Founded in 2009 by Michael Greenberg, Finance Magnates, formerly Forex Magnates, was initially focused on the Forex B2B sphere but later widen its scope. PYMNTS.com, a joint venture between Business Wire and Market Platform Dynamics, is a newswire and information source focusing on the payments industry. The site delivers news, opinions, researches, data points, webinars and contributions from industry experts. PYMNTS.com mostly covers how online and mobile payment technologies will impact the e-commerce industry. 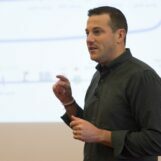 Bank Innovation, a site produced by financial services industry media company Royal Media, provides financial professionals with an open forum to share information, read news and post blog contributions. The site features news pieces, opinions, trend lists and industry news roundups. 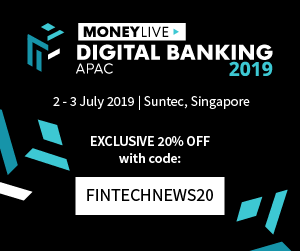 Since 2007, Finovate has been organizing conferences around the globe that showcase new innovations in banking, investing, insurance, lending, payments and other financial services technology. Its blog features all alumni news headlines and updates, as well as the most important industry news, trends and weekly roundups. Finovate counts among its alumni TransferWise, PayPal, Lending Club, Kabbage, as well as Prosper, to name a few. 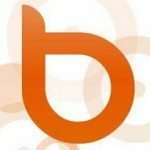 Banking4Tomorrow is a fintech-centric blog maintained by notorious Australian technology futurist, public speaker and international best-selling author, Brett King. King is the co-founder and CEO of Moven, a New York-based mobile banking startup. In 2012, King was named “Bank Technology News Innovator of the Year” by the trade newspaper American Banker. Apart from writing opinion pieces, analysis and reviews on Banking4Tomorrow, Brett King also host a popular weekly podcast called Breaking Banks and author of the must read Fintech Book Bank 3.0. BankNXT is a blog created and maintained by Backbase, a software company that designs platforms and tools to help financial institutions organize, create and manage consumer experiences across different channels. Additionally to providing sharp reviews of industry trends, BankNXT also publishes exclusive content or reproduced blog posts from the likes of Brett King, JP Nicols, Chris Skinner of the Finanser, Bernard Lunn of Daily Fintech, and Jessica Ellerm. The Fintech Blog offers researches, analysis, events coverage and interviews of fintech entrepreneurs and top execs. The site is maintained and written by Michael Halloran, a Morgan Stanley veteran based in San Francisco. Halloran invests and writes about trends in fintech, with a focus on innovation, startups versus incumbents, wealth management, market place lending and mobile lending. Daily Fintech is a research platform founded by fintech entrepreneurs that features company presentations, interviews, experts’ opinions and insights on the latest trends in financial technologies. Jessica Ellerm is a Business Development Manager for Tyro Payments, a fast growing Australia’s fintech startups. Although her blog is relatively new, Ellerm provides remarkably well-written analysis, reviews and industry experts’ profiles. Her blog mainly focuses on banking and payments, with an emphasis on the local Australian fintech startup scene. Bank Systems & Technology, a forum for the exchange of information for members of the financial community; as well as American Banker’s Bank Technology News portal.